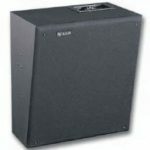 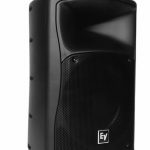 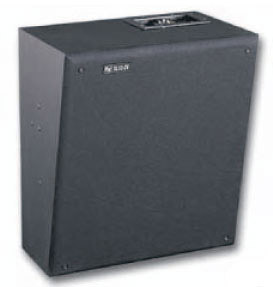 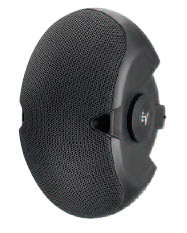 The Electro-Voice SL10-2V is a THX approved 15° slanted baffle two-way, high-efficiency speaker system. 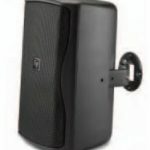 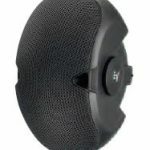 It has been designed for high-power digital surround soun requirements using high-quality, professional level components such as high-frequency 100° x 100° horn/driver and 10-inch h woofer. 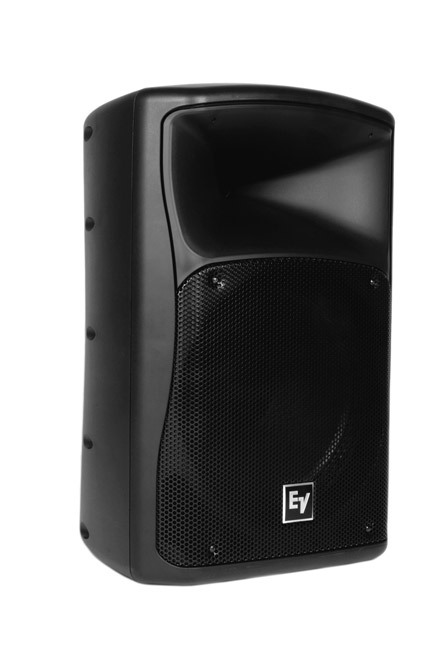 Zx4 is capable as an entire system. 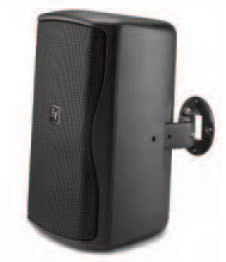 With an integral pole mount the Zx4 is ready for main mix applications in DJ, band and general entertainment use.